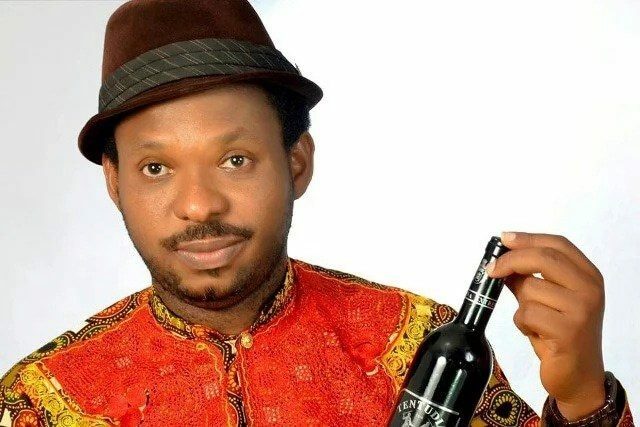 Veteran Nigerian musician, Alariwo of Africa, just shared a bizzare tyre photo belonging to one Nigerian aircraft, in a Nigerian airport. The terrible state of the tyre made several Nigerians speak up about theIr lack of safety if those in charge of inspecting these planes don’t do their job well. Alariwo of Africa also said that is why he intentionally hates to fly locally. His words, “Do we need to start looking at tyres now before we board a plane in Nigeria? This is the tyre of a plane and passengers are ready for boarding…This na One of the reasons why I never fly locally..It’s all about money and not about the safety of the people”.